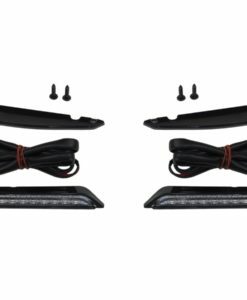 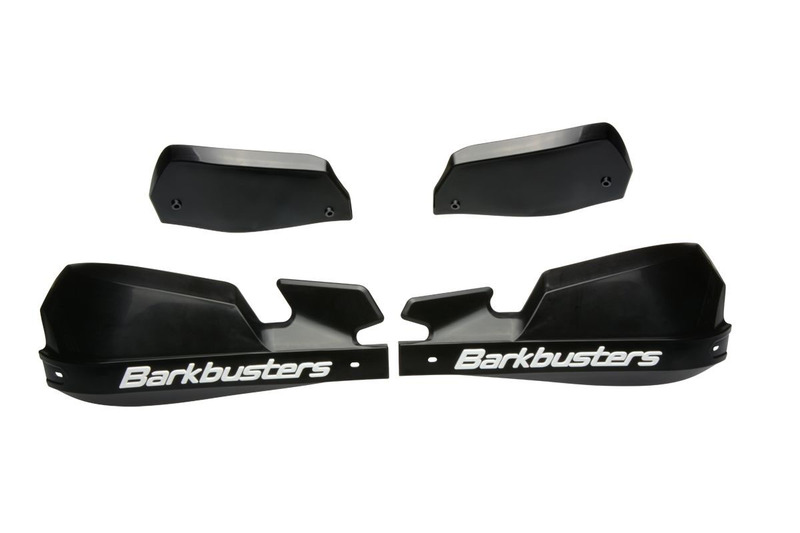 Shield your knuckles from wind, weather, and debris while keeping the levers on your motorcycle protected in the event of a drop with the Barkbusters VPS lever and wind protection handguards. 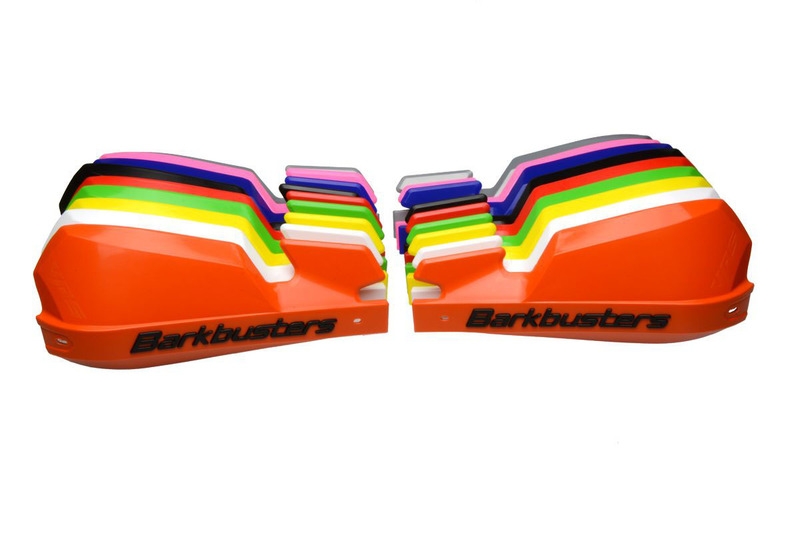 Shield your knuckles from wind, weather, and debris while keeping the levers on your motorcycle protected in the event of a drop with the Barkbusters VPS lever and wind protection handguards. 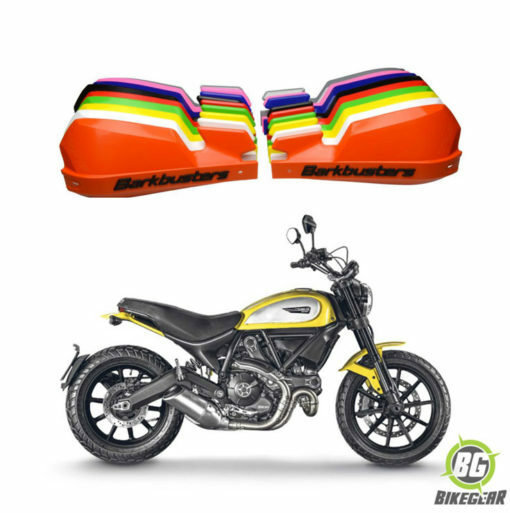 Lightweight and attractive, these aluminium bars with plastic deflectors are designed specifically for the Ducati Scrambler Classic, Scrambler Urban Enduro and Scrambler Icon. 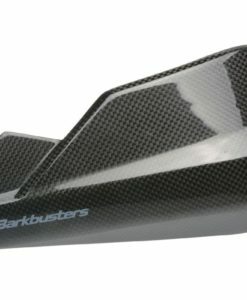 Ride longer and more comfortably with Barkbusters VPS Handguards. 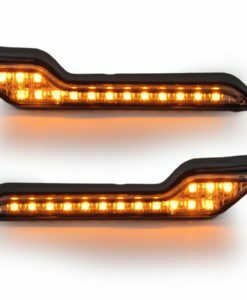 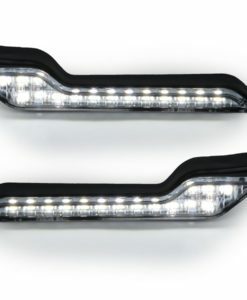 The Bark-buster LED Indicator Lights for Storm and VPS Plastic Hand-guards are designed to increase your visibility using 15 ultra bright LED’s that mount directly to the plastic hand-guards. 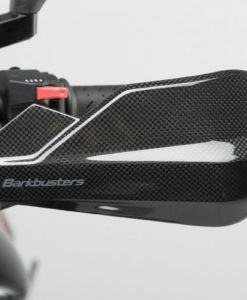 High tech, lightweight and stylish Bark-busters Carbon Fiber Hand-guards offer the protection you and your bike deserve.Price is for a pair. 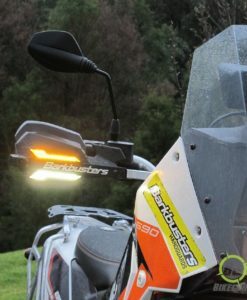 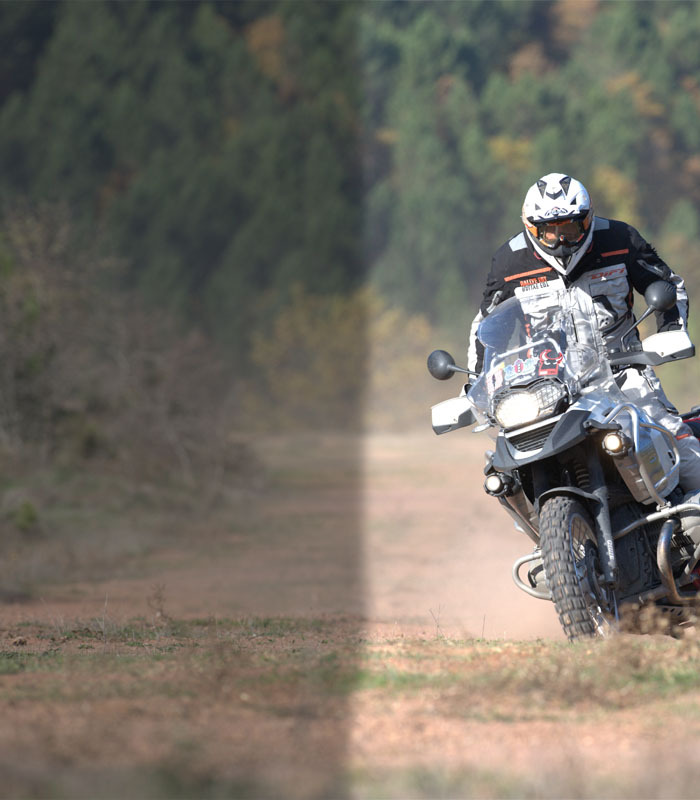 The Barkbuster LED Driving Lights for  Storm and VPS Plastic Handguards are designed to increase your visibility.